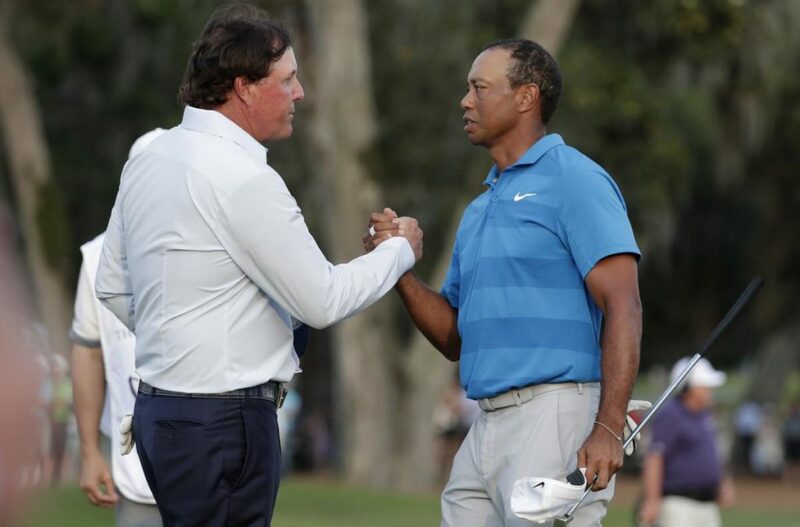 After months of buildup and some awkward trash talk between the two, the anticipated match between Tiger Woods and Phil Mickelson is just days away as both look to best the other for a $9 million purse at the Shadow Creek Golf Course in Las Vegas, Nevada. 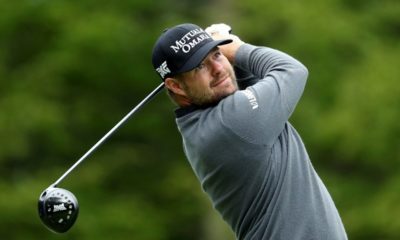 The buzz for the showdown began back around the Open Championship as rumors began to swirl about a high stakes one-on-one match between the two. This sparked a lot of intrigue, especially with the speculation that the purse would come straight from their own pockets and opened up plenty of ideas about the format. Would the loser be on the hook for the whole $10 million? Would they play for $500K a hole and feature the ability to press bets? The concept for the match brought back memories of the old Thanksgiving Skins Game matches but with much, much more money at stake. 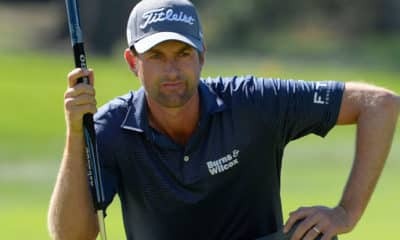 Though the PGA Tour has softened its stance on gambling, this wasn’t necessarily the best look from a public relations standpoint where the top stars are often portrayed as the epitome of class and moral fiber. On the flip side, they saw the opportunity make much more than the $10 million each was purportedly putting on the line (and was likely the reason why the purse dropped from $10 million to $9 million so they could get a 10% cut). Shadow Creek Golf Course was selected as the venue to host The Match. 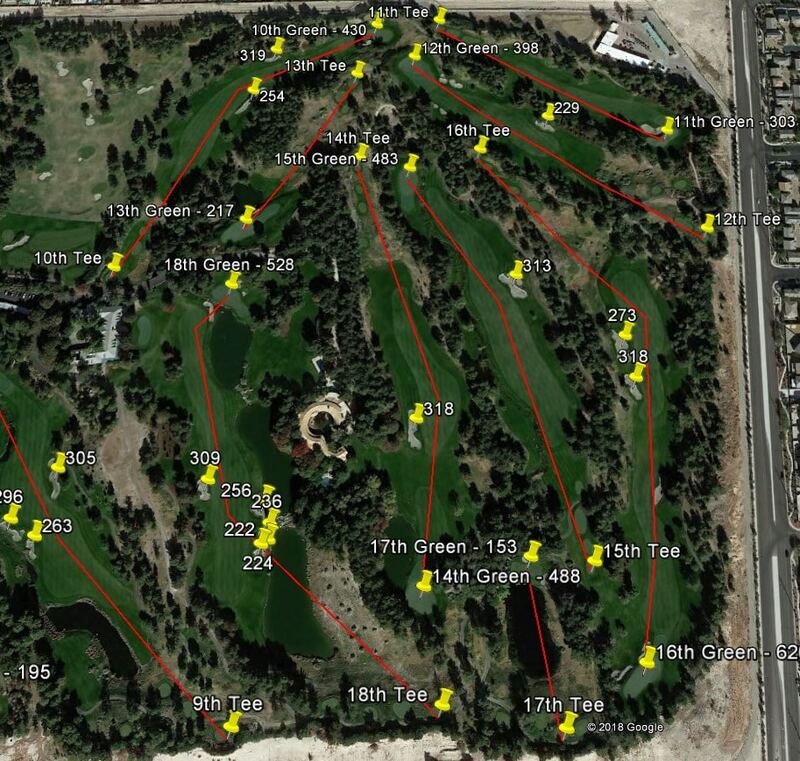 The golf course sits about 30 minutes north of the strip and is owned by MGM Entertainment Group. 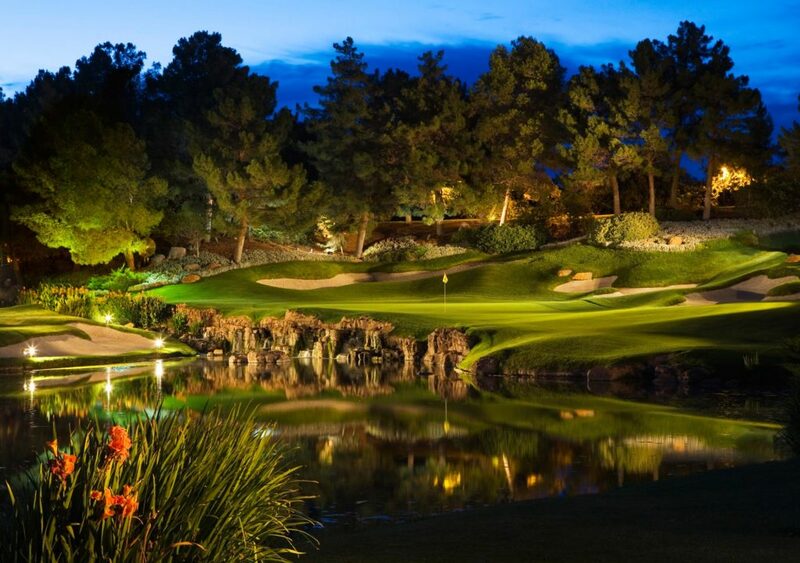 The course can only be played by guests of MGM Grand and it’s related properties and carries a greens fee of $500 (or can be comped to high rollers depending on how much they gamble at the Blackjack table). The golf course is more Mar-A-Lago than St. Andrews. More Ruth’s Chris than your local Village Tavern. It is corporate luxury from the minute you step into the limo to take you to the first tee. 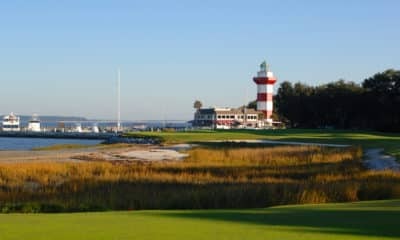 And it’s the perfect place for manufactured drama between two legends who very seldom went toe to toe with each other in high profile events that actually mattered (only once did they finish in the top 2 of a major together, and Mickelson had an average finish of 22nd with one missed cut for all of Tiger’s 14 majors). There’s a lot of room for creativity in these bets, especially given how big of a gambler and eclectic of a golfer as Phil Mickelson is. Who knows, maybe they could play a hole using each other’s clubs, with Phil golfing righty and Tiger golfing lefty. And given this is a made for TV event, I’m sure they’ll ham it up for the audiences to make it fun for all. As long as you keep in mind of what The Match is and isn’t, there’s no reason why it can’t be an enjoyable 3-hour experience to give you an excuse to ignore your in-laws on the day after Thanksgiving. And if you’re having a tough time to justify paying $19.99 to watch one rich dude play a round of golf with another rich dude, just hit up your favorite sports book and put down a few wagers on the multitude of props to pay for the fee. What Color Shirt Will Each Golfer Wear? For both golfers, the field is the favorite. But given this is an over the top PPV experience aimed to draw in public curiosity, both have to go with their traditional attire, right? At +300, I’m expecting Tiger to stroll to the first tee with a tight red bladeless collar shirt. On the flip side, I also expect Phil Mickelson to go with his traditional black at +250 for the same reason. This prop is a favorite of mine to bet and can be a very easy way to score a winning bet from your book if you do your homework and figure out what type of shot they’ll hit. Given that there’s $200K on the line for whoever birdies the 1st hole, there’s the risk that each will be aggressive and pull driver off the first tee. Everyone knows about Phil’s constant struggle to control his driver, but Tiger has notoriously struggled to hit the first fairway with a driver on his opening shot of the tournament. Luckily for them, this hole makes more sense to keep the driver in the bag. 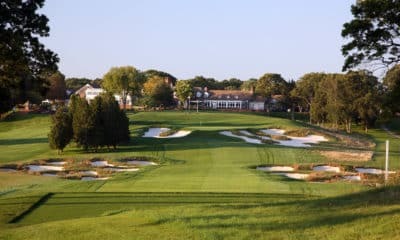 It’s only 240 yards to carry the middle of the fairway bunker, and a long iron to the right side of the fairway sets up an easy 140-160 yard short iron into a large green for a good look at birdie. And with the fairway gradually bottlenecking, there’s just not a lot of upside to pull out the big dog and bomb it 300+. I expect both to play a little more conservative off the first tee to make sure they find the short grass, particularly with the $200K on the line. 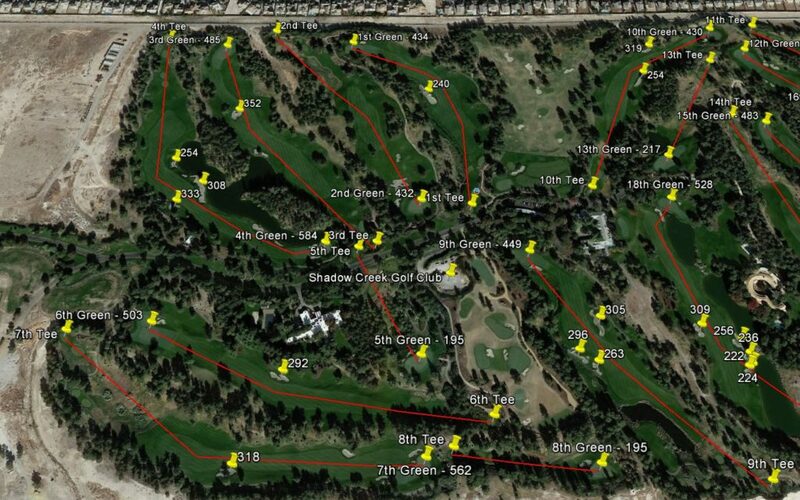 As such, bet Tiger -200 and Phil -130 that each will hit their first fairway of the day. The conventional thinking is that if potty-mouthed Tiger has no problems dropping loud F-Bombs on unedited live broadcasts, surely he’ll let the expletives fly on a PPV event, right? Not so fast my friend – just because it’s a PPV event doesn’t mean the PGA Tour will steer away from its usual family-friendly tone (although the combination of Charles Barkley, Samuel Jackson and Pat Perez in the pregame show might devolve into a Bob Saget comedy special). I’m guessing that the Tour is going to ask that each be on their best behavior in terms of the foul language. And even not, I don’t see any way Tiger delivers some serious self-abuse to himself like this was a U.S. Open. Take the under on this one. 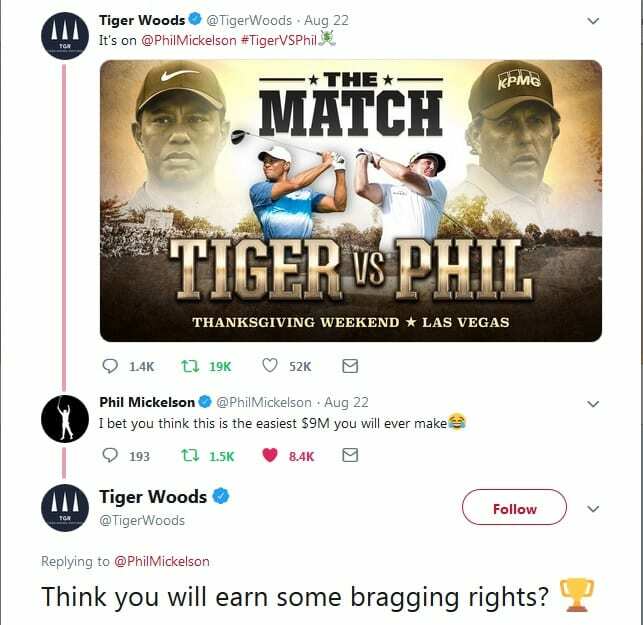 When this event first was announced, Tiger was about a -140 favorite over Phil. But given how well Tiger played in the FedEx Cup and how poorly Phil’s form has been, money poured in on Tiger that caused his odds to go all the way to -225 on the eve of the event. And most of the prognostications out there are recommending to bet on Tiger to win the event for these same reasons. I could tell you that Tiger has gained 1.5 Strokes Tee-To-Green in his last five tournaments, or that Phil hasn’t had a Top 10 in 6 months. 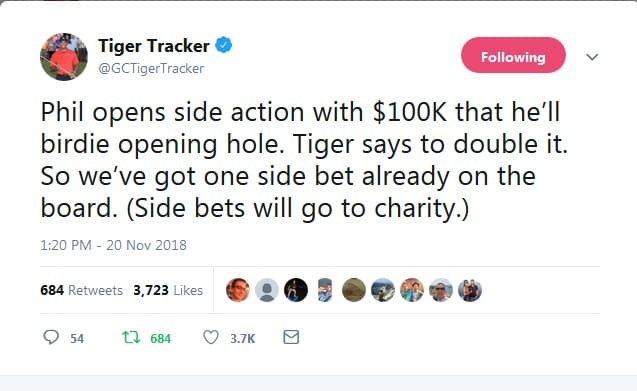 But here’s the stone-cold reality for anyone who’s offering betting tips and argues that Tiger’s better recent form will lead him to prevail on Friday – it’s a garbage take that means absolutely nothing to the outcome. The bottom line is neither of these guys has teed it up in almost two months in a competitive format. We have absolutely no idea how they’ll play on Friday other than the highly edited snippets we’ve seen on the 24/7 special on HBO. And better yet, this isn’t even a real pressure-packed tournament. Sure there’s a ton of money on the line, and maybe some bragging rights. But neither Phil or Tiger are going to be throwing their fastballs because of what this event really is – a fun, laid-back exhibition. Besides, because the format is match play there’s much more room for variability in the outcome. If this were a traditional stroke play event, then Tiger would deserve to be a prohibitive favorite because he’s a more consistent golfer over the course of a round than Phil is. But match play is all about making birdies, and in a loosey-goosey setting on a glorified resort course that should yield low scores, Phil can supplement his blow up holes with prolonged hot streaks. In a one-off match play event between two golfers, no one has seen play competitively since early October, taking Tiger at -225 is a bad bet. And given the SportsGamblingPodcast.com is about not only giving correct picks but also encouraging the reader to make smarter picks, the better bet for The Match is to take Phil at +175.